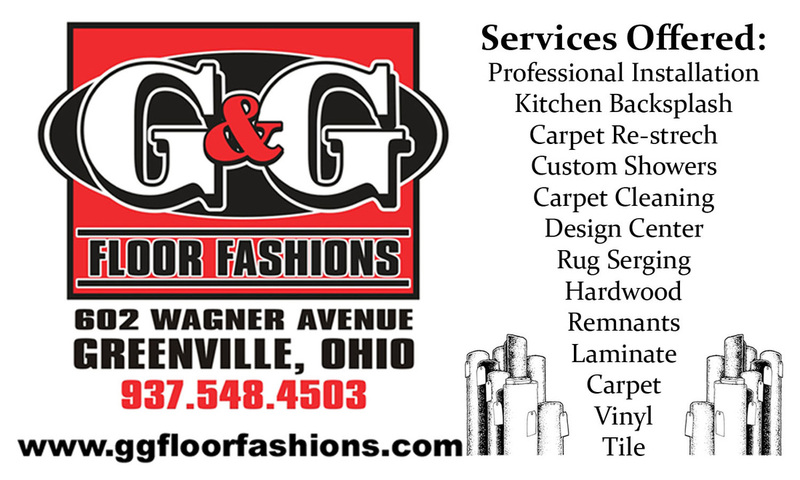 G&G Floor Fashions, The Good Guys with the Best Buys! ​Your Hometown Floor Store with Hometown Service! Mon. - Fri. 8am-5pm Call to schedule your appointment Today! Like our page to get great deals all year !